halloween has grown over the years into a big celebration and is a lot more sophisticated these days (let’s not mention those costumes!!) but the traditions stay the same. let’s take a trip down memory lane and reminisce about our favourite halloween games and traditions! do you remember the apple bobbing? a classic! the game is played by filling a tub or a large basin with water and putting apples in the water. because apples are less dense than water, they will float to the surface. players then try to catch one with their teeth without using their arm. sometimes the arms are tied behind the back to prevent cheating. this tradition goes way back to the celts and was a game used by them to identify their future spouses, apples symbolise love and fertility and it is said whoever gets the first bite will be the first to marry (or get a prize)! 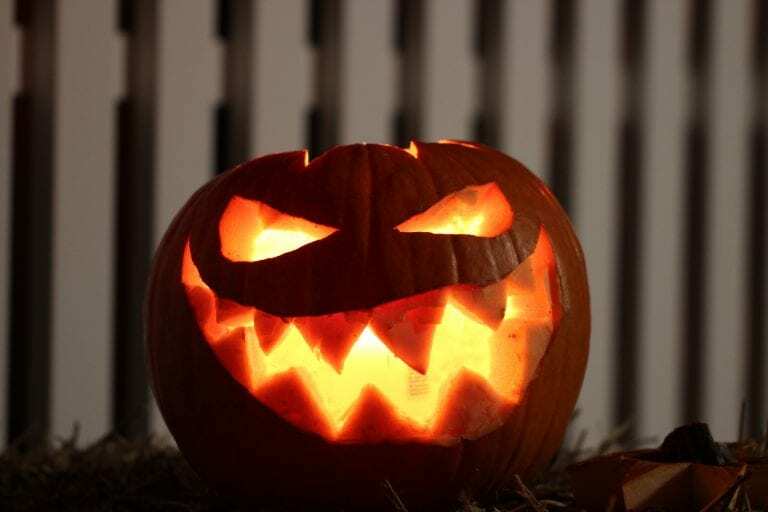 carving pumpkins dates back to the eighteenth century and to an irish blacksmith named jack who colluded with the devil and was denied entry to heaven. he was condemned to wander the earth but asked the devil for some light. he was given a burning coal ember which he placed inside a turnip that he had gouged out. so, the tradition of jack o’lanterns was born! 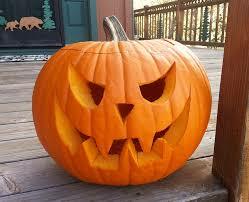 Today you will see a carved pumpkin in almost every household during halloween. another family favourite! 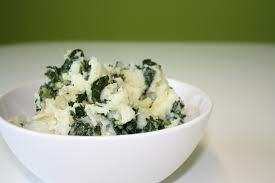 colcannon is a mix of spuds, curly kale and onions which only comes out on halloween – the best part? coins are wrapped in tin foil for the kids to discover and keep! on halloween night children dress up in scary costumes and go house to house. 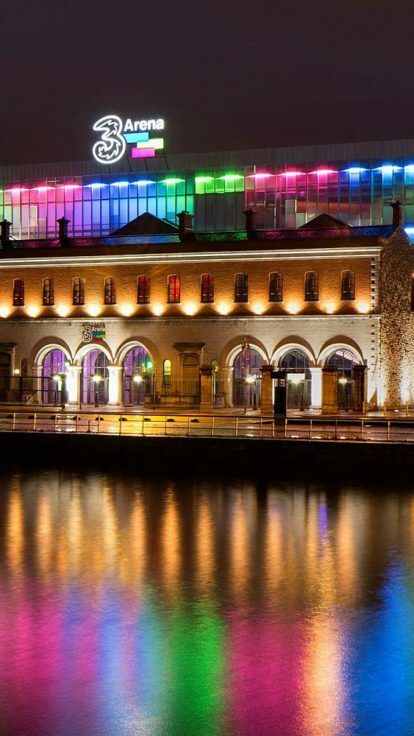 this tradition of wearing costumes is the most fun but also dates back to celtic times. on the special night when the living and the dead were at their closest the celtic druids would dress up in elaborate costumes to disguise themselves as spirits and devils in case they encountered other devils and spirits during the night. 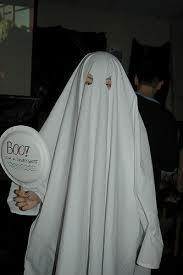 halloween costumes have come along way and these days you won’t find a black bin bag or sheet in sight! 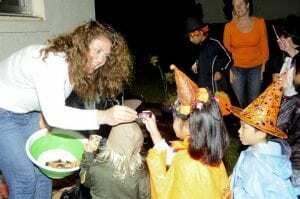 trick-or-treating is a halloween ritual custom for children in many countries. they travel from house-to-house, asking for treats with the phrase “trick or treat”. the “treat” is usually some form of sweets or chocolate, although in some cultures money is used instead. the “trick” refers to a threat, usually idle, to perform mischief on the homeowners or their property if no treat is given. 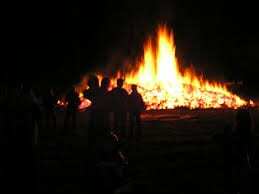 the halloween bonfire is a tradition to encourage dreams of who your future husband or wife is going to be. The idea is to drop a cutting of your hair into the burning embers and then you will dream of your future loved one. on halloween night families and neighbours gather around bonfires! Pop into the hemi bar to try our halloween themed cocktail this october. 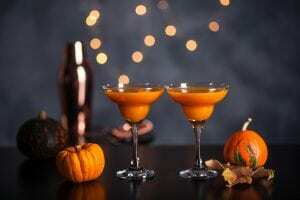 We will be serving a delicious pumpkin martini made with vodka, baileys and sugar cane and pumpkin puree!